The place to stay while you're away. Every dog's favorite summer spot. 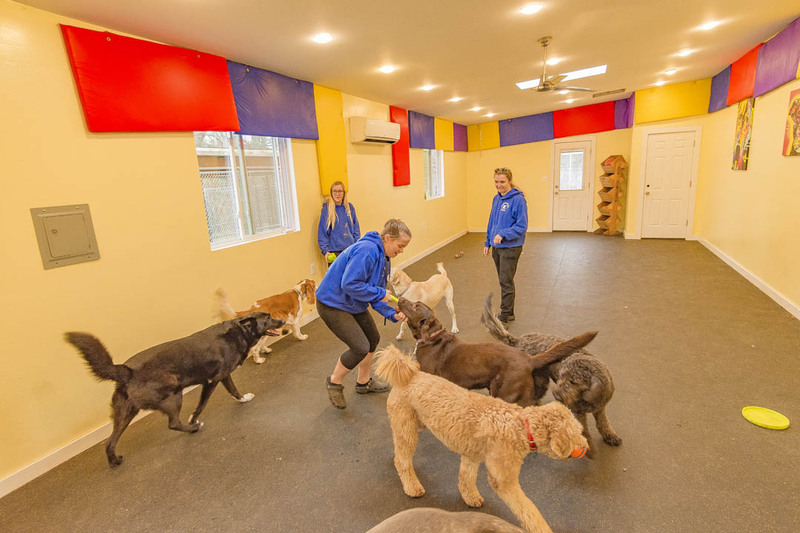 Located on 15 rolling acres of farmland in Owings, MD, Countryside Kennels offers a safe, clean and comfortable environment for every pet boarded with us. 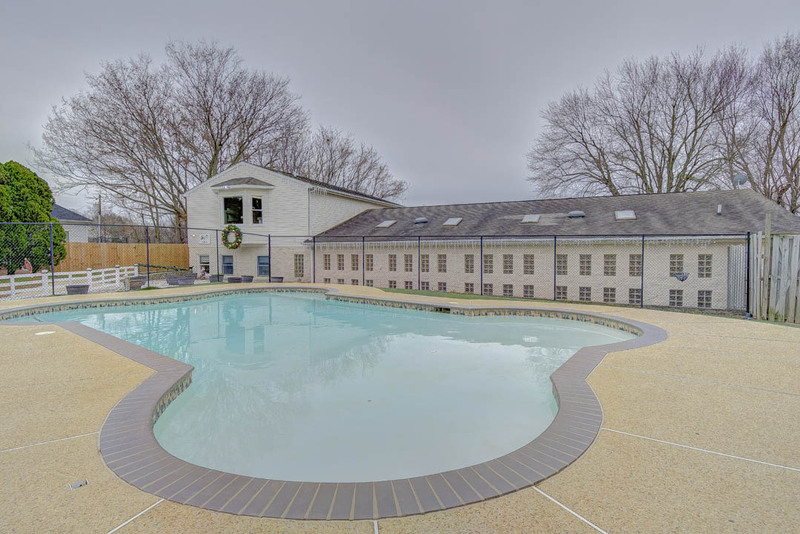 Our goal is to make their stay as pleasant as possible and to provide ample outdoor daily exercise and fun activities. 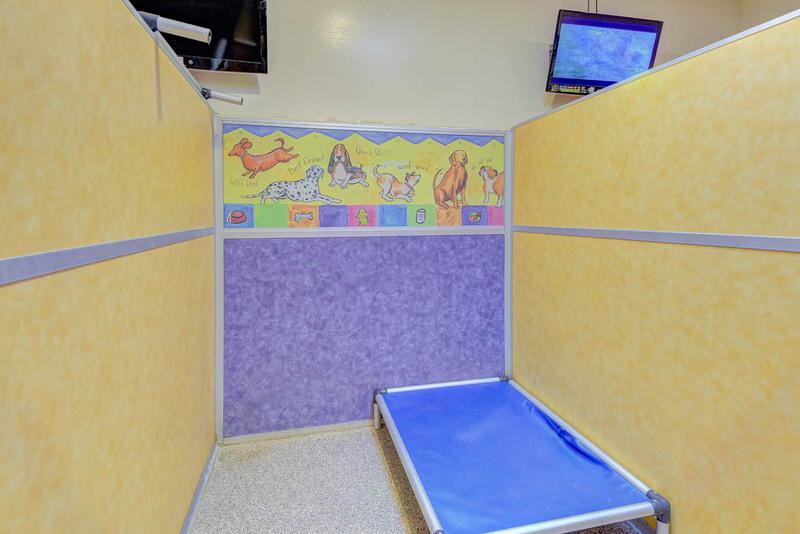 As a family owned and operated business with three facilities in Southern Maryland, we are committed to the highest quality of care for your dog or cat, giving you peace of mind that your pet is receiving the same care, love and attention they would receive in their own home. Feel free to stop by any time during business hours for a tour of our facility and to meet our staff. 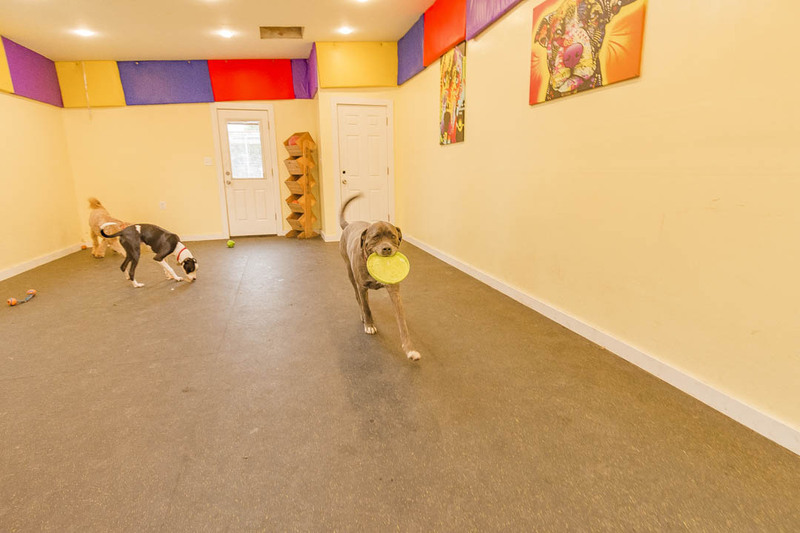 Come see our newly remodeled indoor daycare area and ask about our basic obedience training course we are now offering!! We look forward to meeting you!